1. What is high-dose vitamin C? When taken by intravenous (IV) infusion, vitamin C can reach much higher levels in the blood than when it is taken by mouth. A severe deficiency (lack) of vitamin C in the diet causes scurvy, a disease with symptoms of extreme weakness, lethargy, easy bruising, and bleeding. The lack of vitamin C in patients with scurvy makes collagen thinner in texture; when vitamin C is given, collagen becomes thicker again. 2. What is the history and use of high-dose vitamin C as a complementary and alternative treatment for cancer? High-dose vitamin C has been studied as a treatment for patients with cancer since the 1970s. A Scottish surgeon named Ewan Cameron worked with Nobel Prize-winning chemist Linus Pauling to study the possible benefits of vitamin C therapy in clinical trials of cancer patients in the late 1970s and early 1980’s. 3. What is the theory behind the claim that high-dose vitamin C is useful in treating cancer? More than fifty years ago, a study suggested that cancer was a disease of changes in connective tissue caused by a lack of vitamin C. In the 1970’s, it was proposed that high-dose ascorbic acid could help build resistance to disease or infection and possibly treat cancer. Later studies showed that the levels of vitamin C that collect in the bloodstream depend on how it is taken. 4. 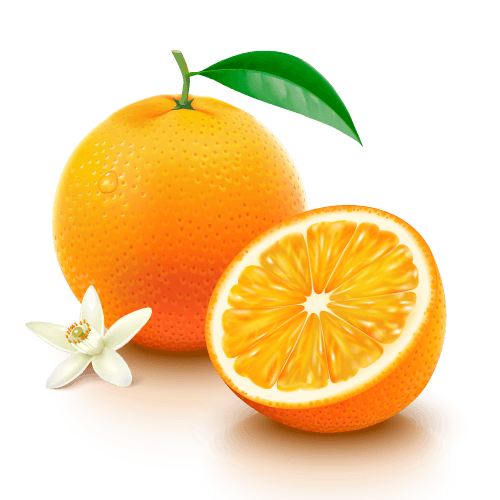 How is high-dose vitamin C administered? Intravenous high-dose ascorbic acid has caused very few side effects in clinical trials. However, high-dose vitamin C may be harmful in patients with certain risk factors. In patients with a history of kidney disorders, kidney failure has been reported after ascorbic acid treatment. Patients with a tendency to develop kidney stones should not be treated with high-dose vitamin C. Since vitamin C may make iron more easily absorbed and used by the body, high doses of the vitamin are not recommended for patients with hemochromatosis (a condition in which the body takes up and stores more iron than it needs). Have any drug interactions been reported from combining high-dose vitamin C with anticancer drugs?